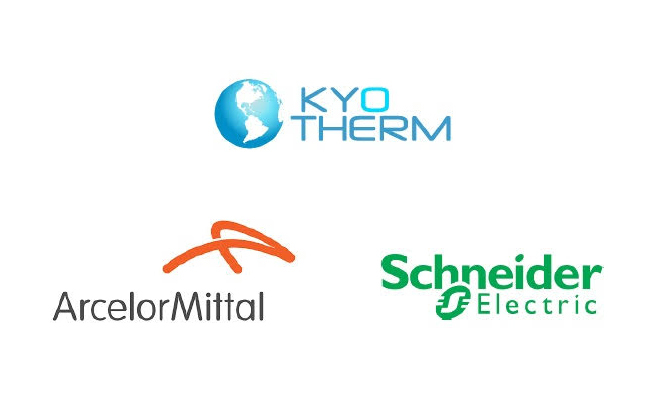 Kyotherm is in the annual Cleantech Palmares of GreenUnivers, with 14 other companies of the renewable energy sector where to invest. 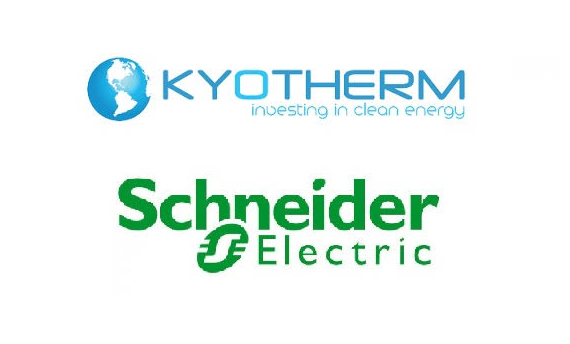 “Founded in 2011 in Paris, Kyotherm is working for the co-development and financing of thermal energy production plants using biomass and geothermal energy. 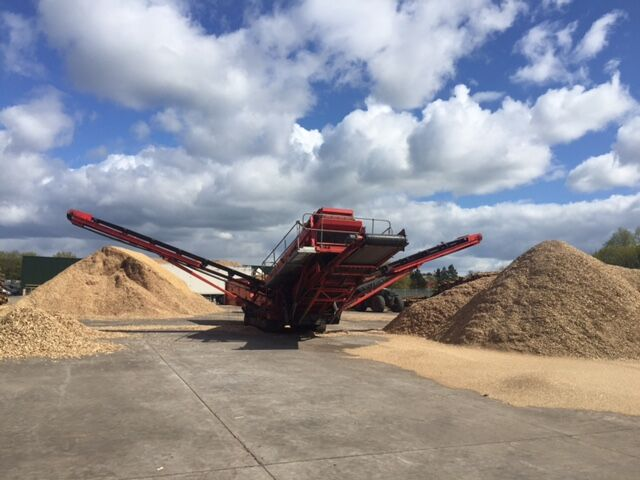 The entreprise offers to project developers to finance the projects, with an added value in the contractual industrial and financial structuring”.